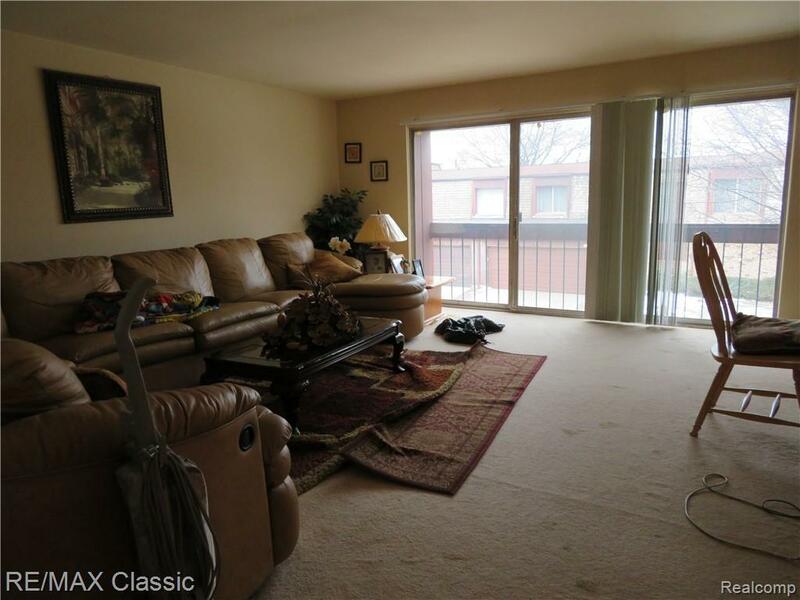 Excellent opportunity to get into the Chateau Villas Condominiums at a reasonable price. 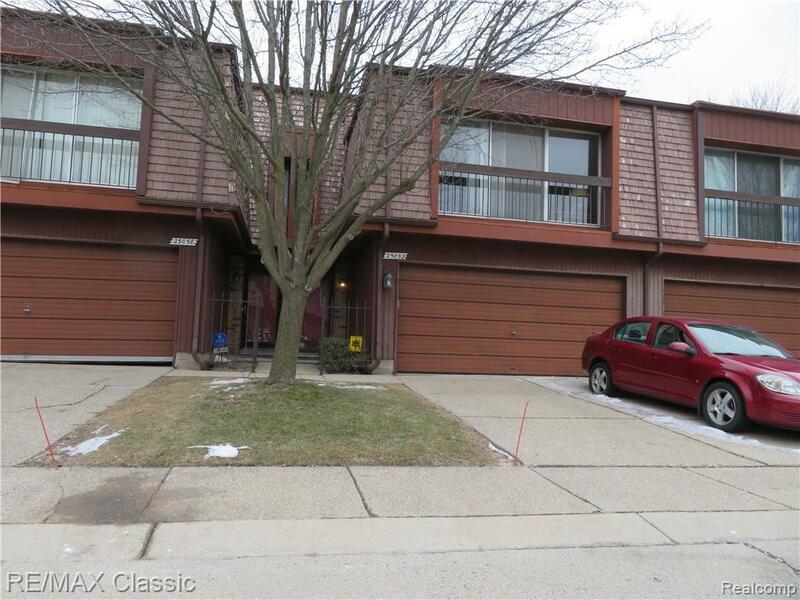 This condominium has its own separate entrance and features two bedrooms, two-and-a-half baths, a full basement with daylight window, and a two car attached garage. 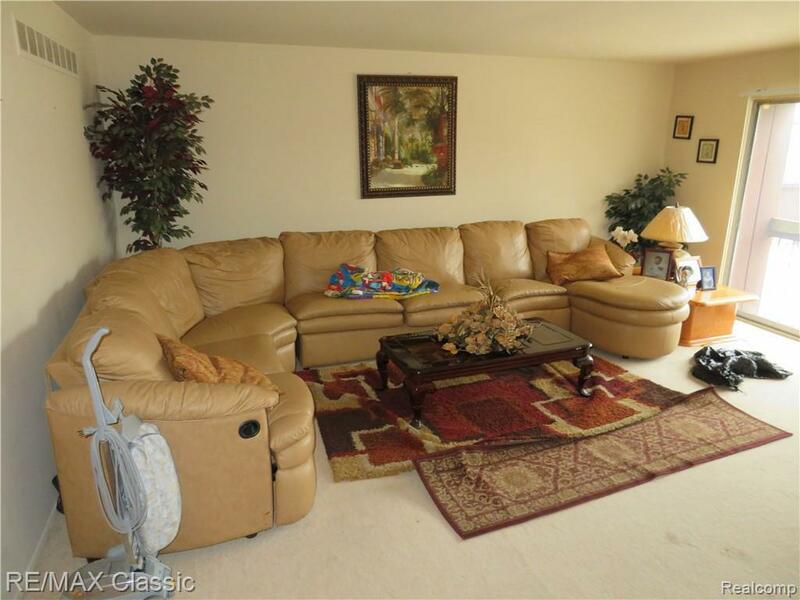 This condominium has multiple levels That include separate Living Spaces including a living room and a family room. 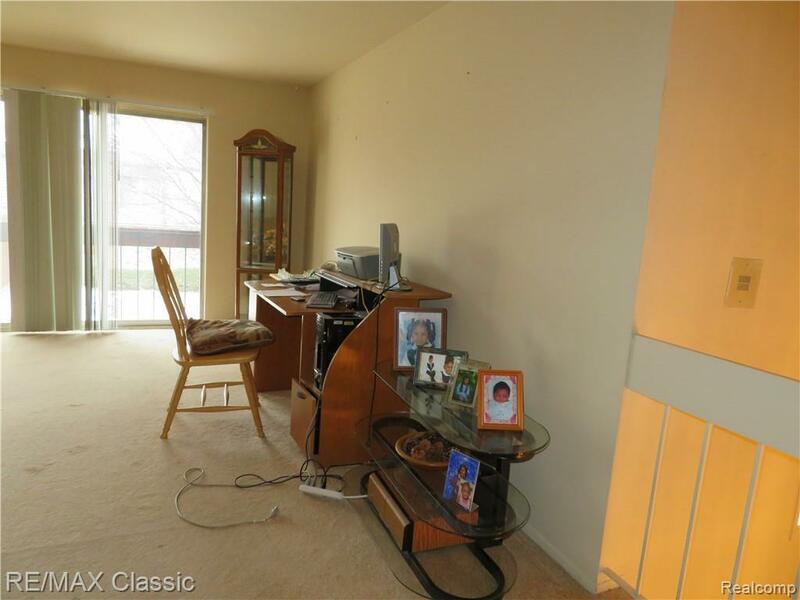 This property does need work but it's priced accordingly. Buyer and Buyer's agent to verify all information.